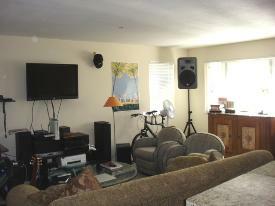 Boulder CO Rentals| Boulder, CO Student Rental! Nice and Spacious Remodeled Unit on the Hill! 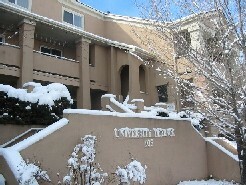 Boulder, CO Student Rental! 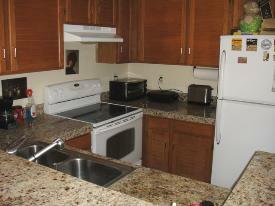 Nice and Spacious Remodeled Unit on the Hill!